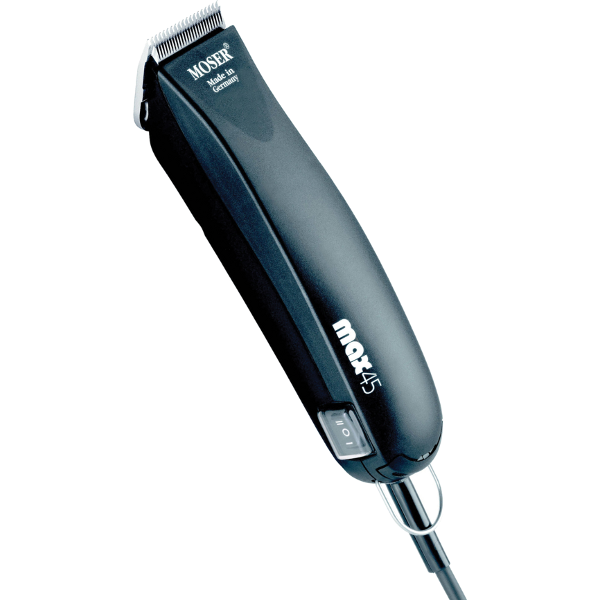 The Moser Max 45 Clipper is a powerful and robust 2-speed clipper. It is ergonomically designed and weighs only 350g. It has a powerful 45 watt 240 volt motor and is designed for continuous use. 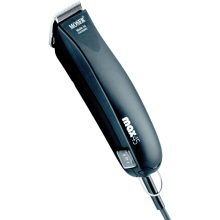 The Max 45 comes complete with a number 8 1/2 blade, cleaning brush and lubricating oil. Since 1919, with the invention of the first practical electric hair clipper, Wahl Clipper Corporation has been the leader in the professional and home grooming category. Today, with over 2200 employees worldwide, we are proud to carry forward the tradition of innovation and superior customer service that was created by Leo J. Wahl 90 years ago.